I’m sure you already know how valuable and essential social media can be to a businesses success online. If you’re new to social media, you might be overwhelmed and trying to build a socially-savvy network where you provide value and insight might be very difficult. 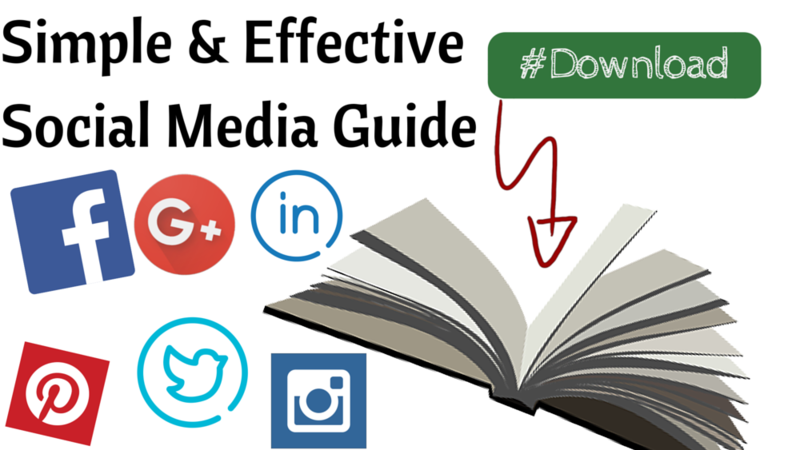 All you have to do, to get your copy of my social media guide, is enter in your details! If you need any of the answers to the above, then this is the guide for you!